The knees endure tons of stress during running, athletics, lifting weights, and other daily activities. That’s why it’s important to implement the correct approach to optimizing knee health within your strength training and movement program. In many instances, runners strengthen the muscles surrounding the knee joint in an attempt to resolve a knee injury and/or prevent a future one from occurring. Building strength and resilience is always welcomed since it creates somewhat of a protective shield around the joint. However, from a biomechanics standpoint, the knee joint is greatly influenced by the hip and medial longitudinal arch. Therefore, solely increasing strength is a short sighted approach to reducing pain and improving function. Like I mentioned previously, the hip and medial longitudinal arch are key players when it comes to proper knee health. Stability and control at these joints ultimately dictate how the knee will be positioned during movement. This is especially true with running and single leg stance. Poor stabilization at the hip and arch cause what’s commonly known as, valgus collapse. This means the knee joint is tracking inwards and the alignment of the entire lower limb is no longer in a vertical position. The greater the degree of this collapse, the more stress placed on the patellofemoral joint and knee as a whole. It’s important to realize that this is not a knee strength issue but rather a positional issue. 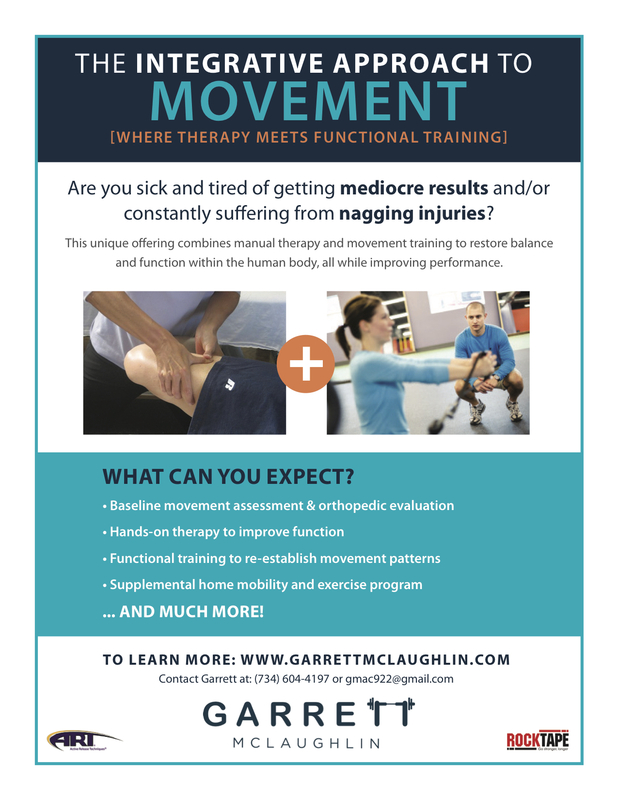 Assuming structural issues have been ruled out, implement a thorough and progressive corrective/loading program to build stability, control, and alignment in the lower extremity. This should include exercises that target hip/foot activation AND stability and alignment. Next, improving the knee joint’s ability to withstand higher loads and ground reaction forces with landing-based plyometrics is a must. Teaching proper jumping, landing, and positioning of the joint during loaded activities will build the resilience needed to return to running with better long-term success and less incidence of future injury. I hope this article has helped shine some light on the “other” areas which contribute to proper knee health. I highly recommend seeking an evaluation from a qualified healthcare professional so you can be properly diagnosed and put on a daily corrective program. If improving your knee health is a priority, click here to contact me directly so you can work towards achieving a pain-free and healthy lifestyle. When it comes to optimizing hip performance, strength and stability are important. But, they are not the same! Too often do I see people interchange strength and stability. This is also apparent in their training program as they have strength exercises and are assuming that better stability will be the result. You cannot strengthen a muscle and expect it to stabilize better. That is why ensuring your program consists of specific exercises to target both is important. Or, finding those big bang-for-your-buck exercises which directly impact strength and stability.